They say that it is so expensive to have a house and a vacation house in one. We consider a vacation house when it is usually located in the beach. Indeed, we cannot deny the inspiring idea of owning a house near the beach for we are sure of experiencing the fresh air in a comfortable location. 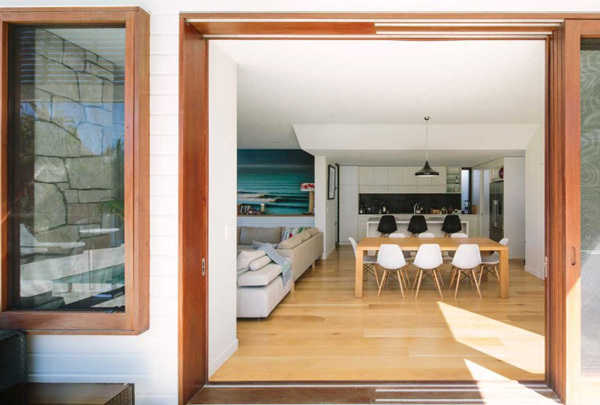 Today, we will visit a house that is spotted in the beach in Byron Bay, Australia. 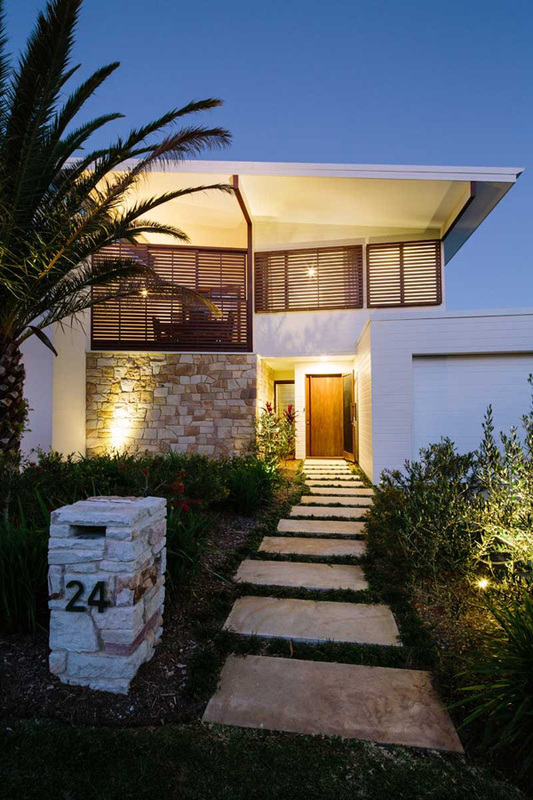 A contemporary beachfront house is built in an area where the homeowner can enjoy the natural surroundings. Well this house reveals the different amazing areas that also provide the luxurious experience with the members of the family. 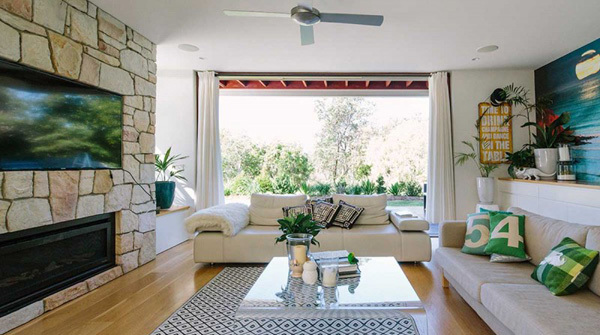 The strong connection between the indoor and outdoor living spaces with the large breezeway windows and overly generous covered outdoor areas are the key in the design conception of this project. Let us explore more of the other spaces in the house through the images below. 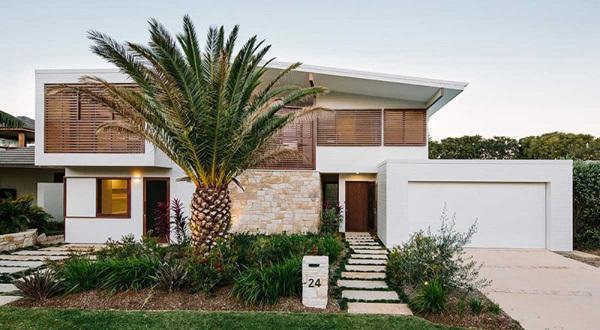 Smooth and rough texture of the concrete and wooden walls of the house is revealed here. 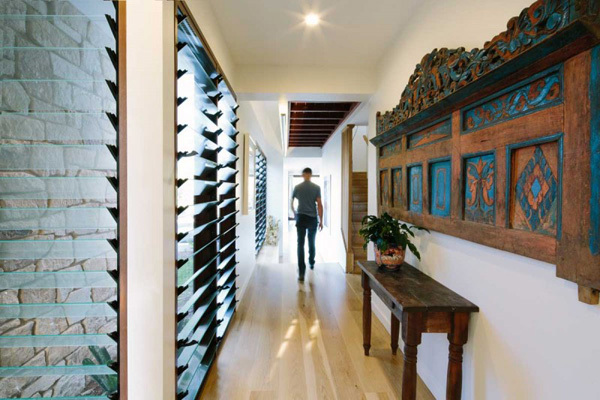 A surprising and fashionable landscape at the entrance also is one of the captivating zones in the house. In the morning, the natural light certainly provides comfort and charm in the exterior. Luxurious and stylish furniture and accessories is well arranged in the living space. See how this flawless glassed center table underlines the modern and expensive features of the house. Let us carefully see how the designer mix and match the furniture with the designs and theme in the interior. 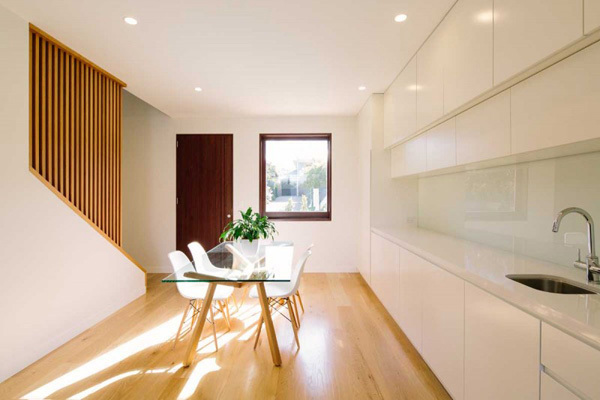 Neat and hygienic kitchen space is uncovered through its smooth and flawless kitchen table and sink. 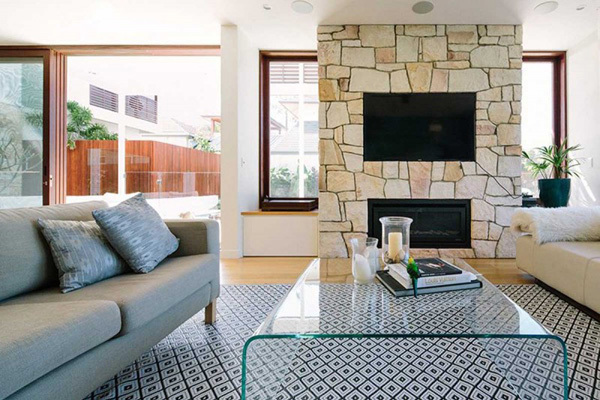 Take a glimpse at the patterns in the wooden floor that undeniably jives with the sofa set in the entertainment space. 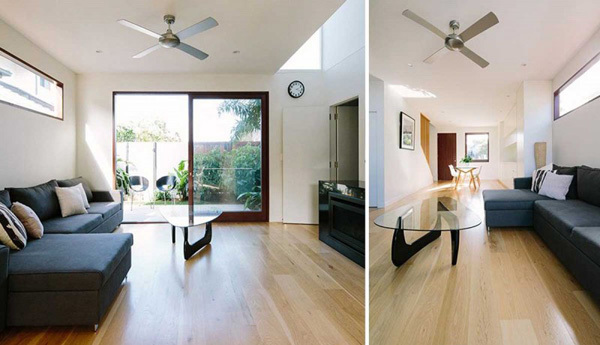 The smooth and transparent dining table in this area also contrasted with the wooden floors. Glassed floor-to-ceiling doors and windows are very effective to allow the client enjoy the wonderful views in the pool area. Different shapes and forms are carefully seen from the house building to the furniture in the house. 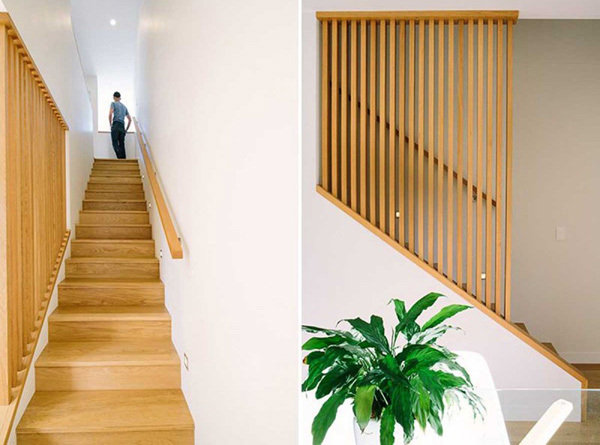 Wooden staircase not just highlighted the trendy but also allows the client to enjoy the amazing features at the second level of the house. 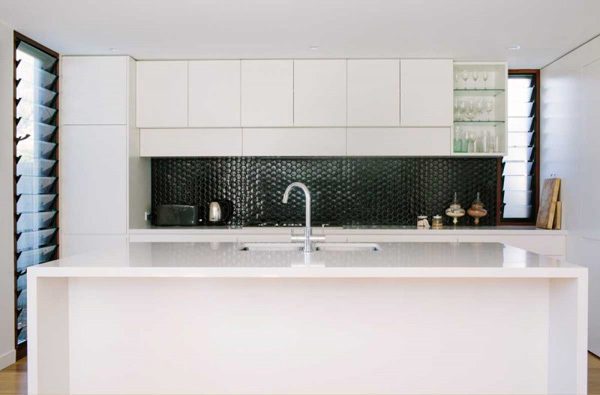 Lines and textures may undeniably stress from the interiors of the house. 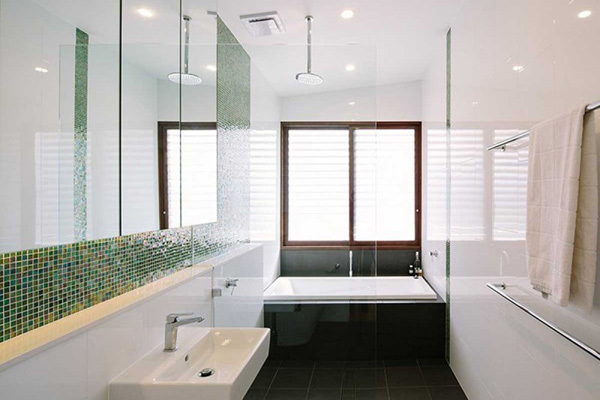 Here’s the modern and comfortable bathroom in the house that offers a relaxing space. A comfy and soft seat in the pool side is also offered so that the home owner can still enjoy the pool. 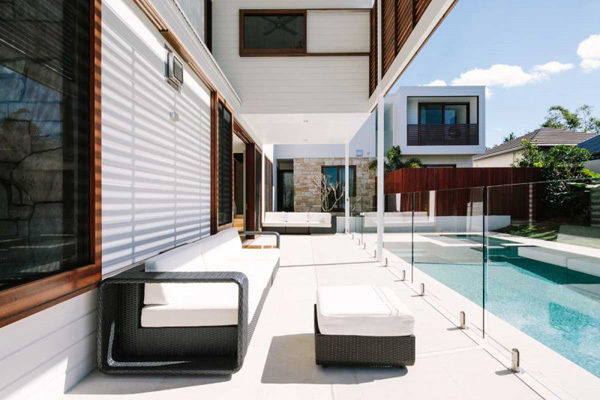 The cool and clean water in the pool harmonized with the white and smooth look of the exterior. 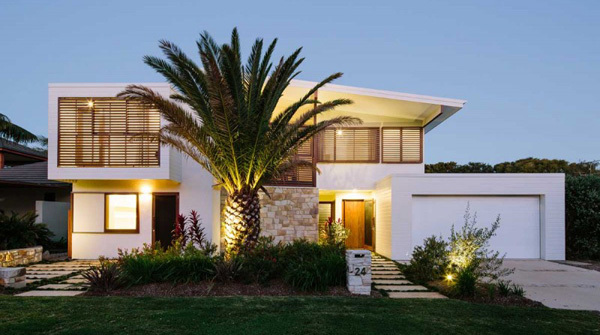 When the dark comes, the LED light installed in the corners of the exterior adds elegance and charm to the house. As a whole, the front area of the house speaks nothing but elegance and luxury. 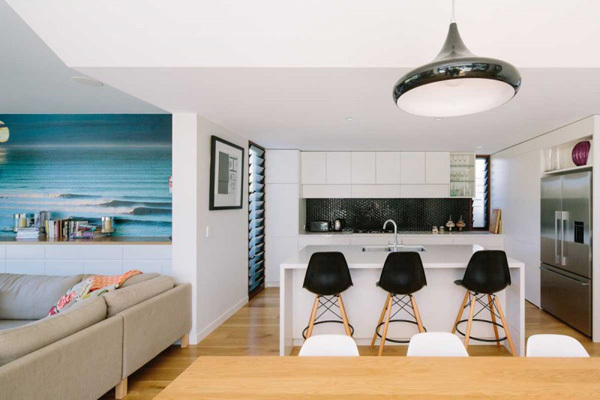 As we have witnessed the different home designs above we may certainly be astonished with how the designers combine his wit and skills to make this house stand out for its durability and sustainability. 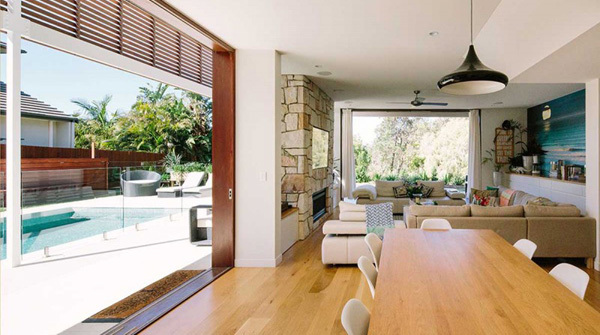 The hardwood materials utilized in the house building is very effective in revealing its connection to the surroundings. 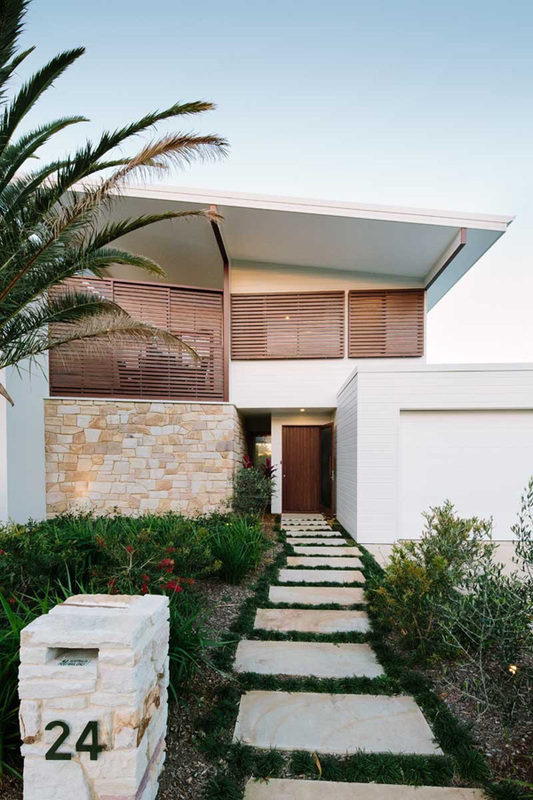 Definitely the Davis Architects were able to unveil the modern and luxurious concept of the house especially intended for the beach lovers. 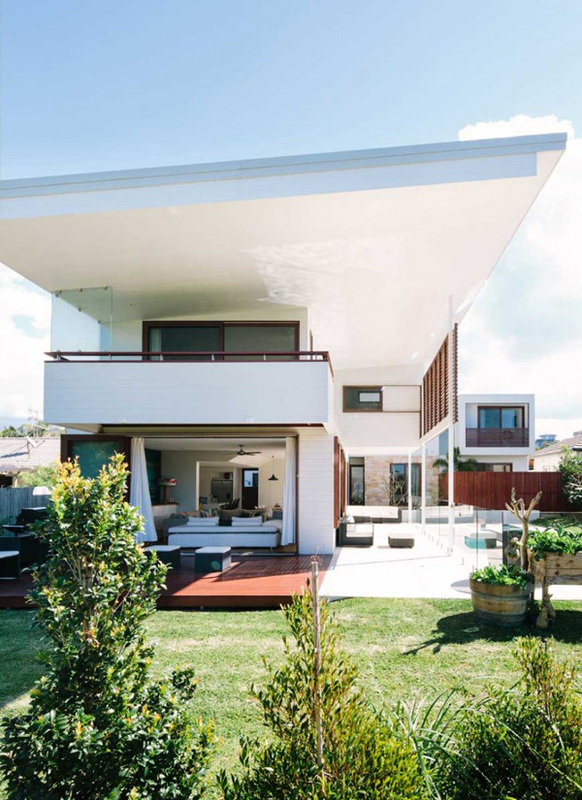 We hope that you also find more interesting ideas on this featured house for today.